Arambol Beach is one of the best destinations to visit in the location and is famous among tourists for its scintillating views and clear waters. Arambol is a perfect holiday destination if you are looking for a relaxing and calming stay. Visit the destination and replenish your body and soul. 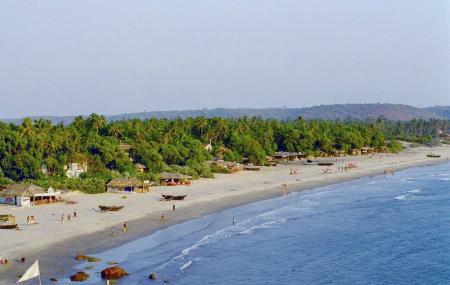 How popular is Arambol Beach? People normally club together Querim Beach and Mandrem Beach while planning their visit to Arambol Beach.